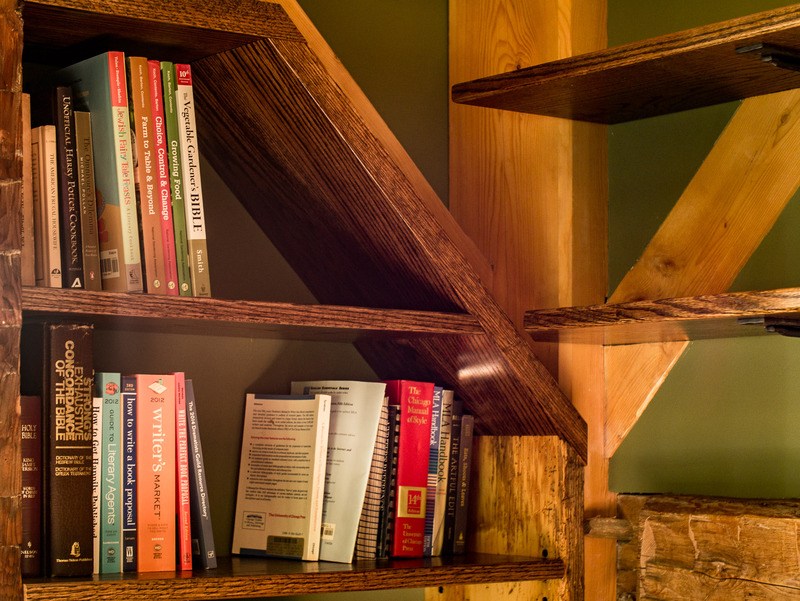 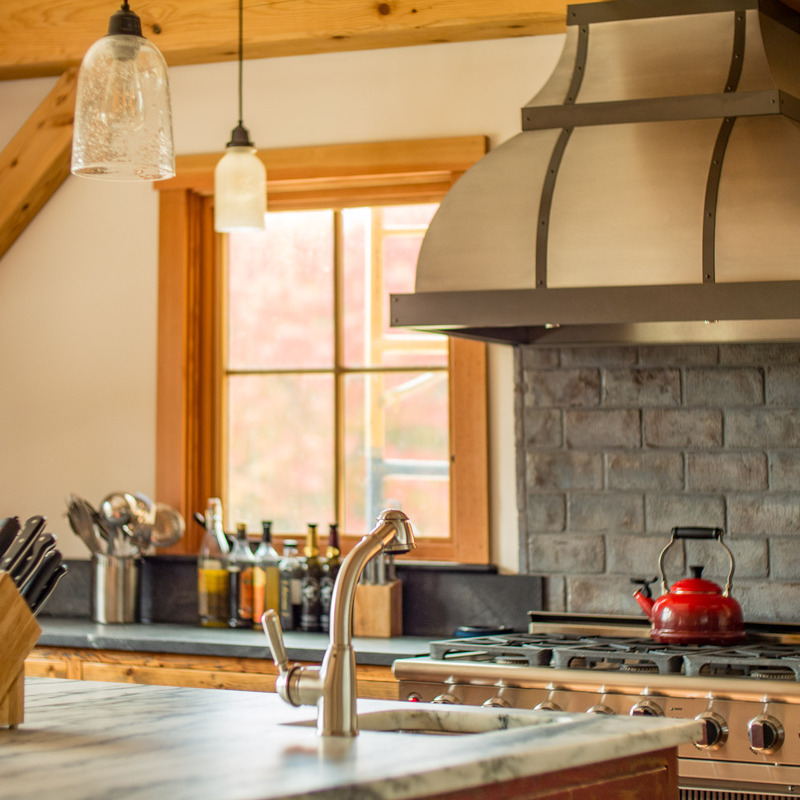 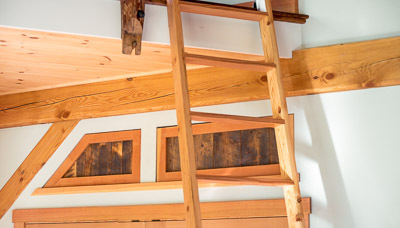 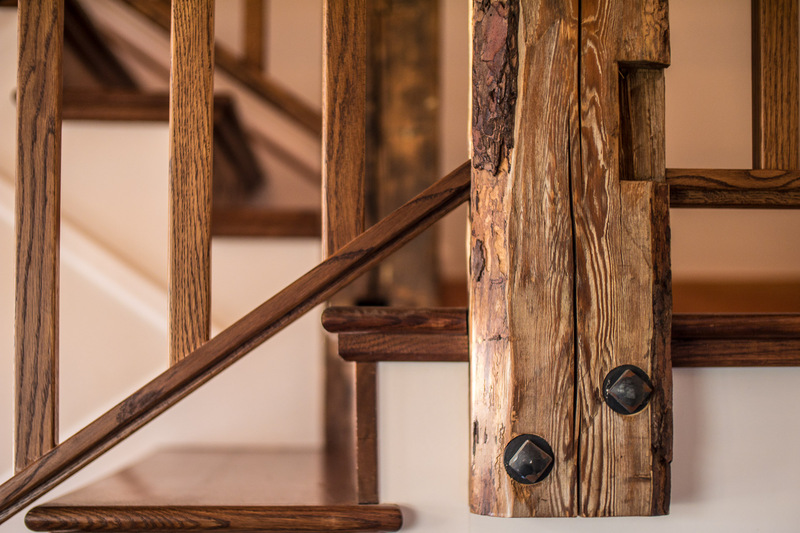 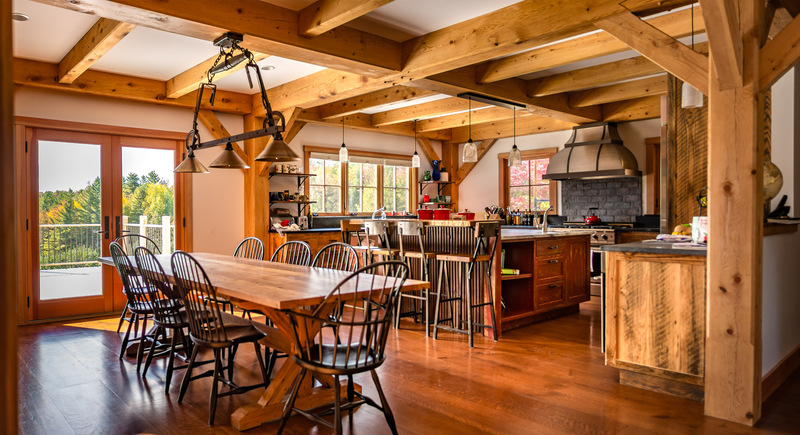 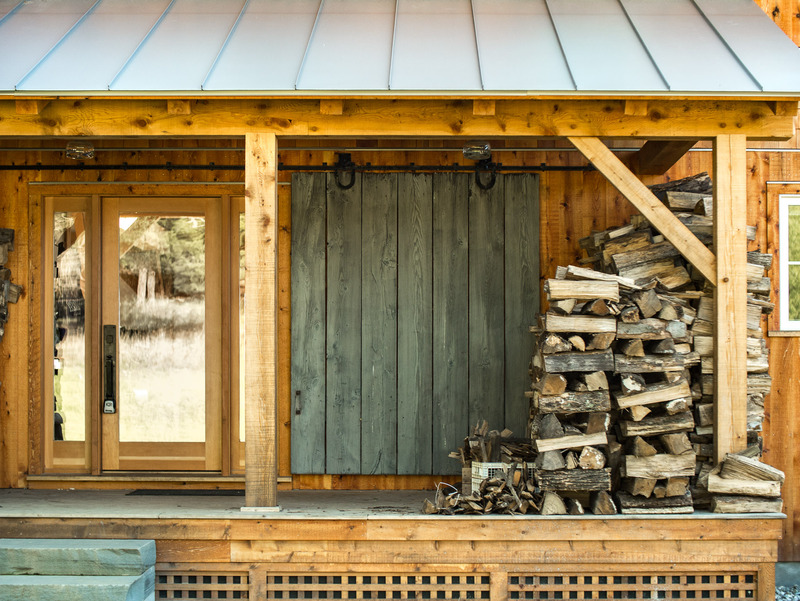 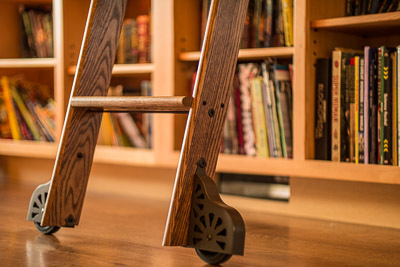 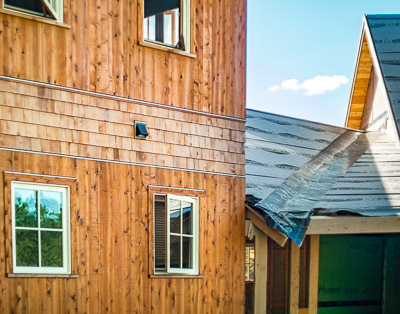 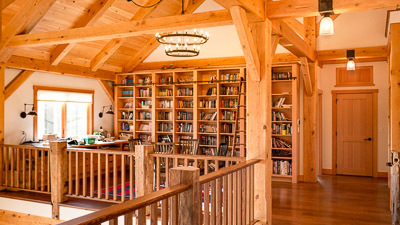 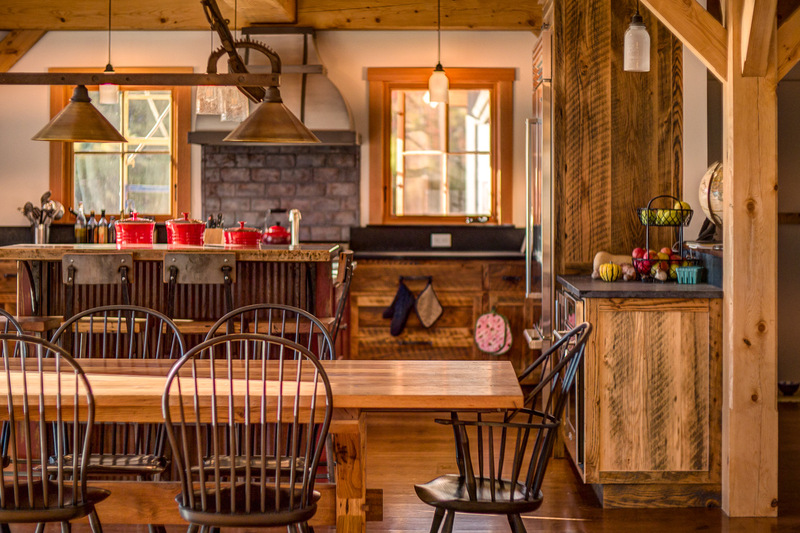 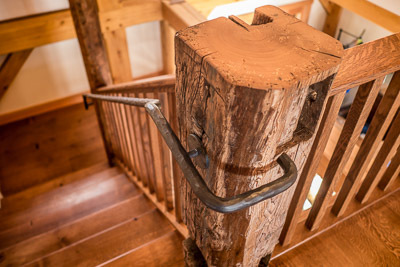 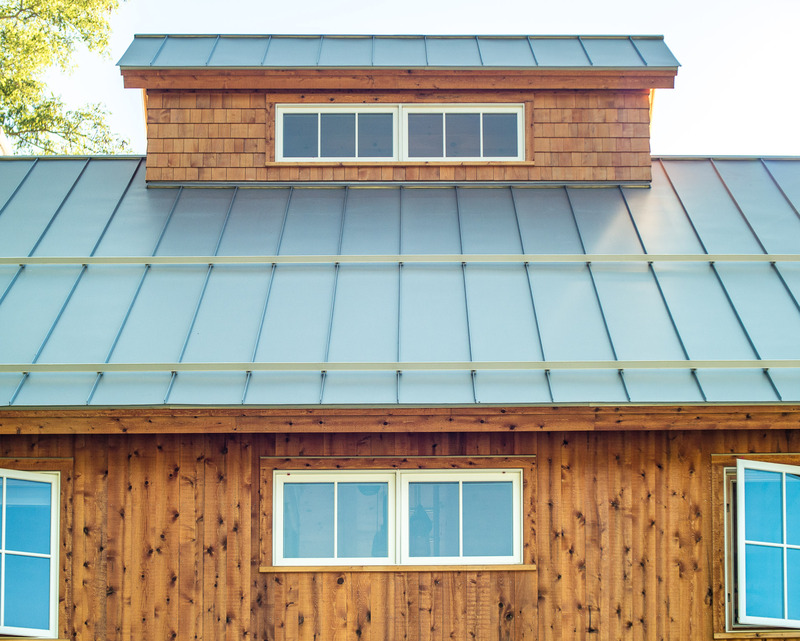 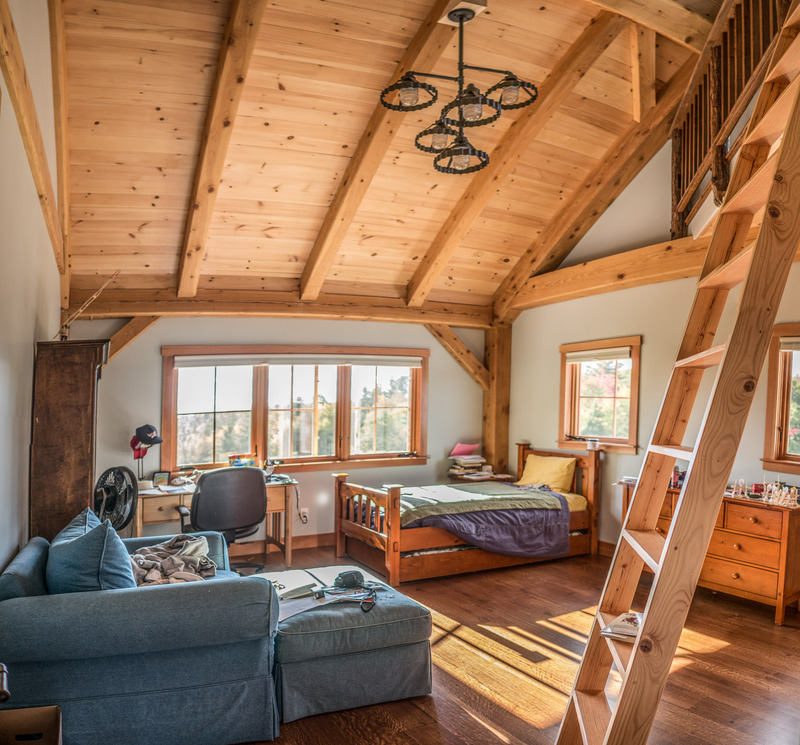 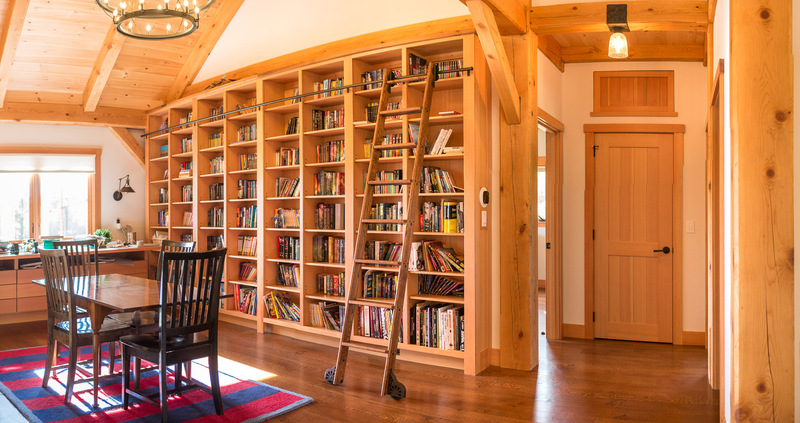 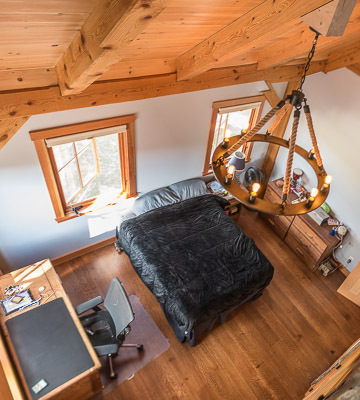 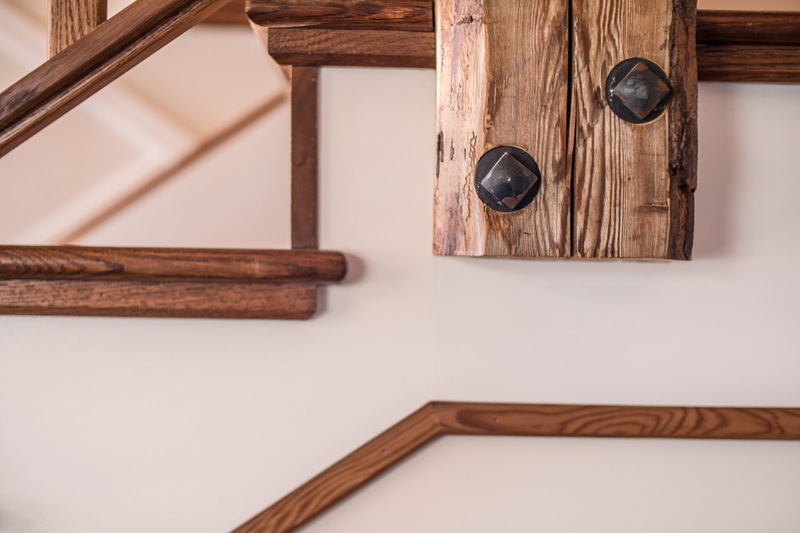 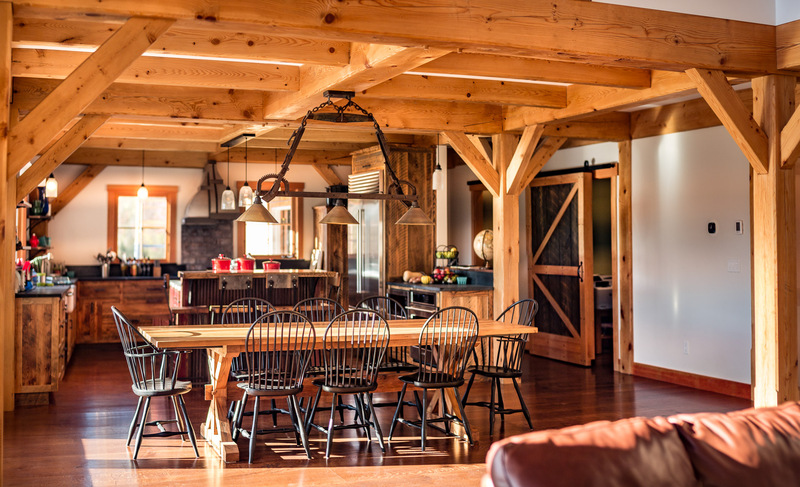 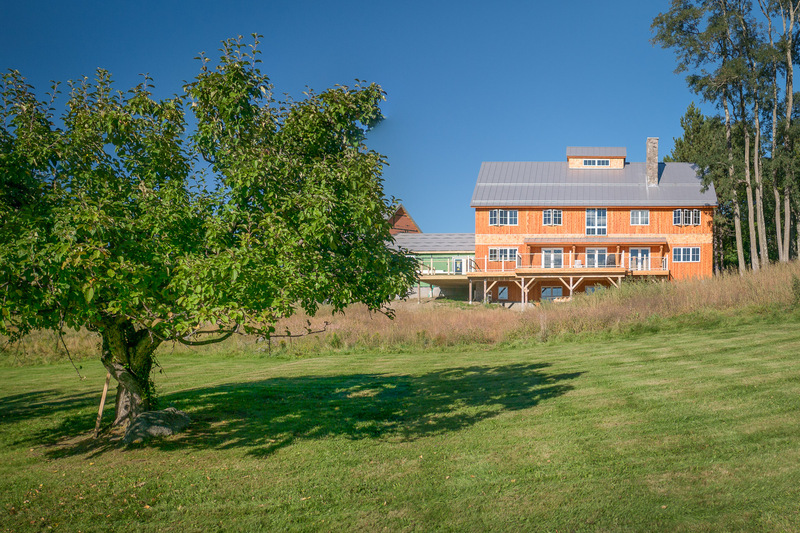 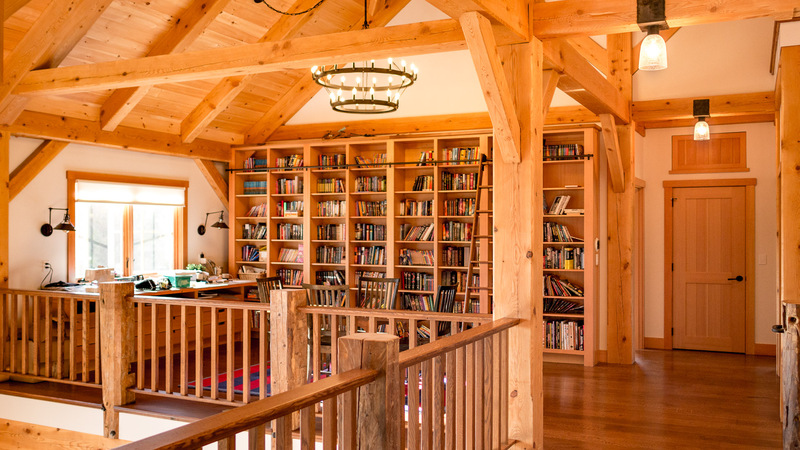 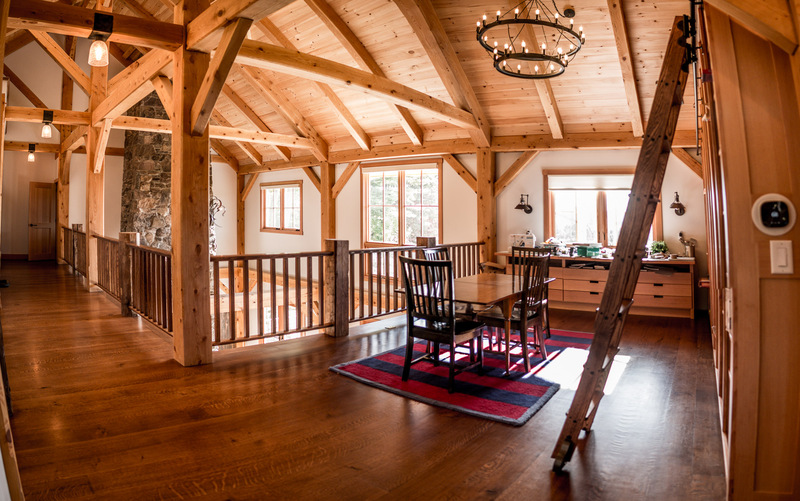 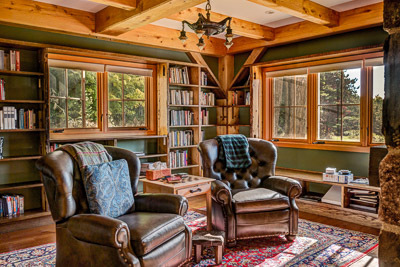 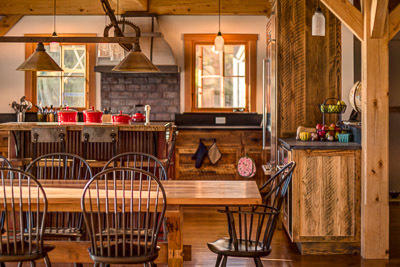 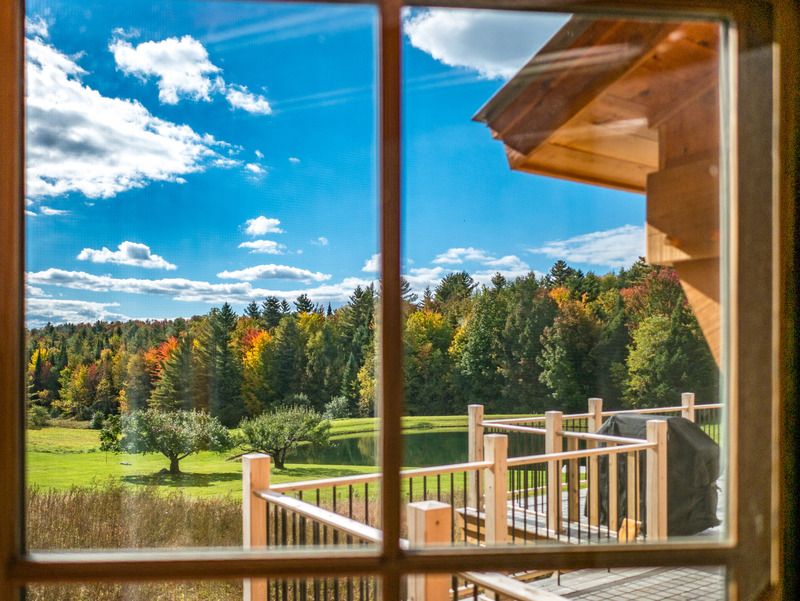 The Mountainside Home located in Stowe, Vermont is a current project of Roots Builders, LLC. 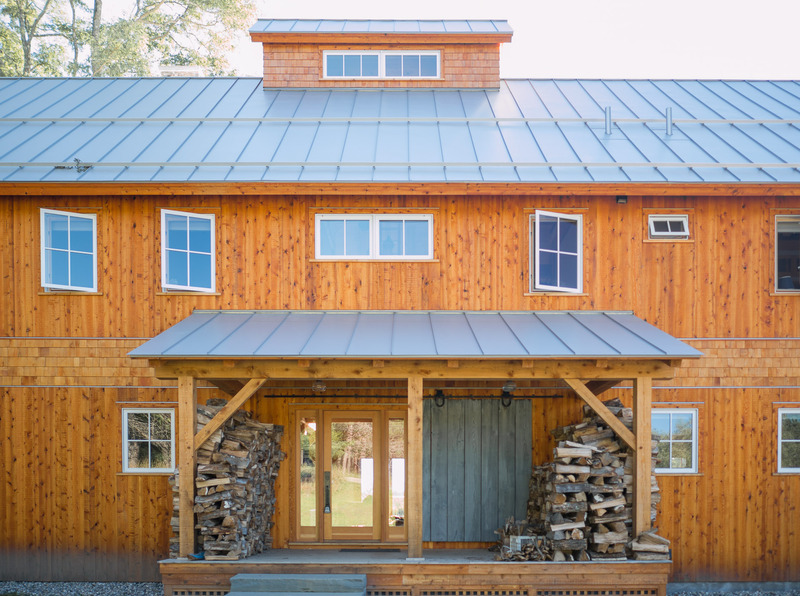 On the original site included an old house and barn whose materials were delicately repurposed and incorporated as vintage elements in the new home. 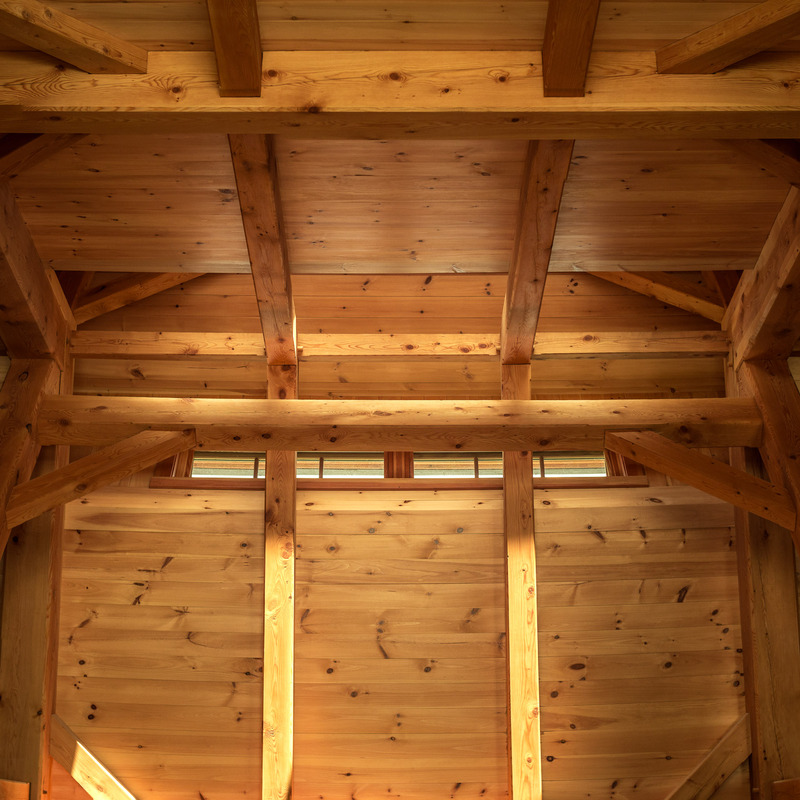 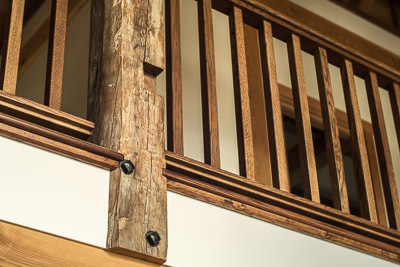 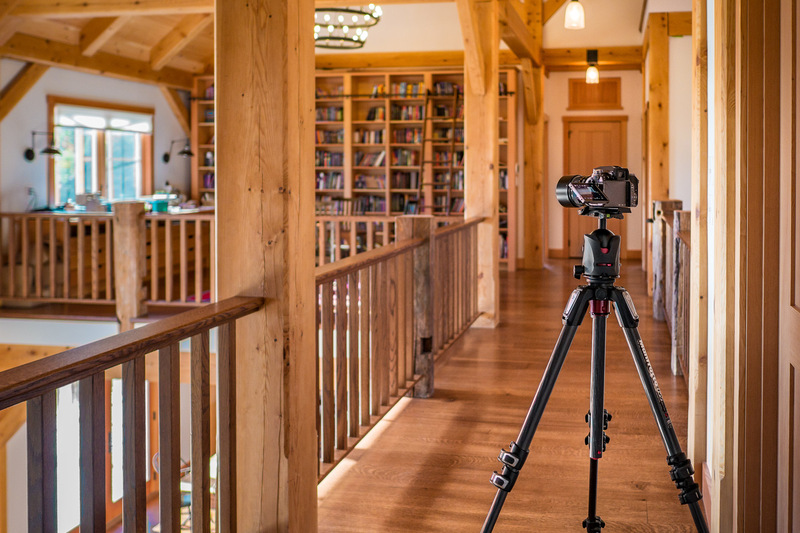 The fine details are immediately apparent as you enter the main hall – with an open feel and sturdy timber frame structure. 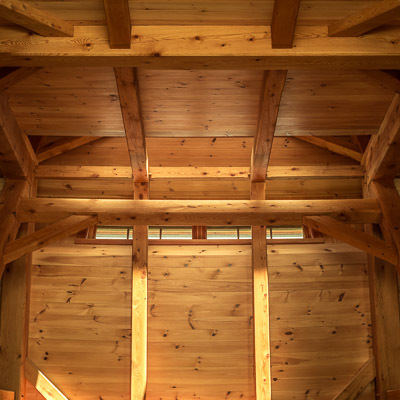 The architecture was inspired by the old barns of the northeast. 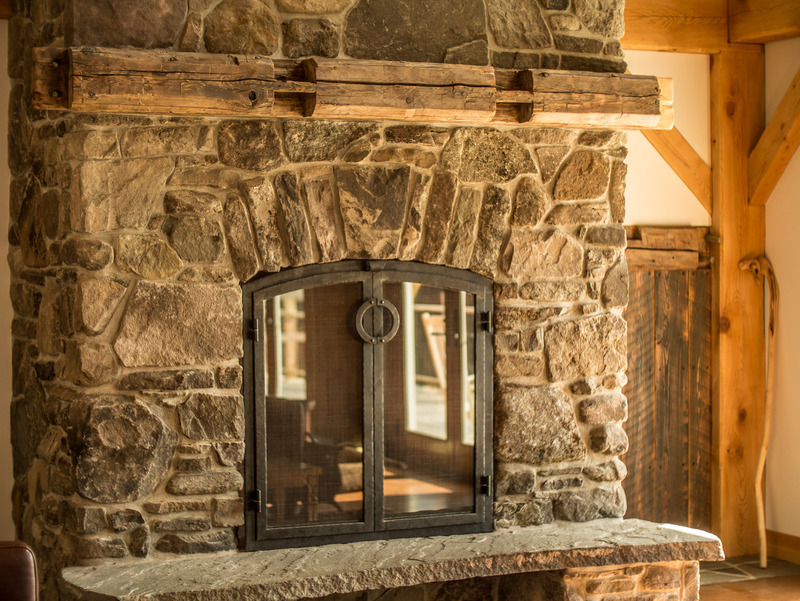 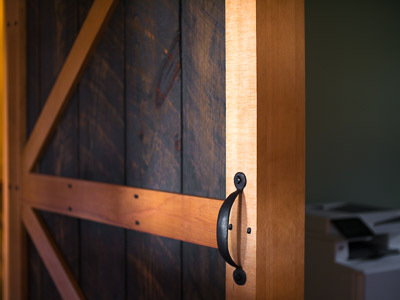 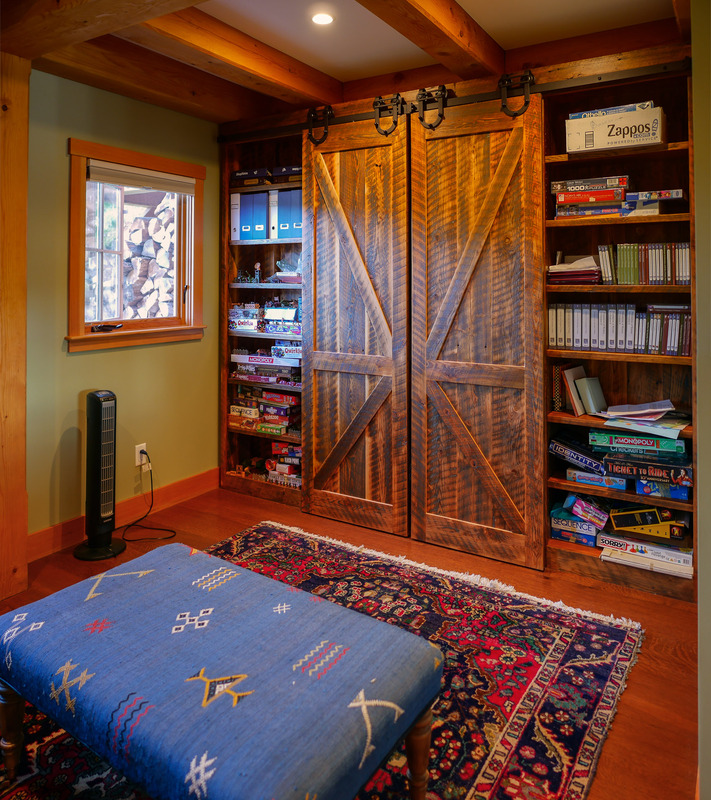 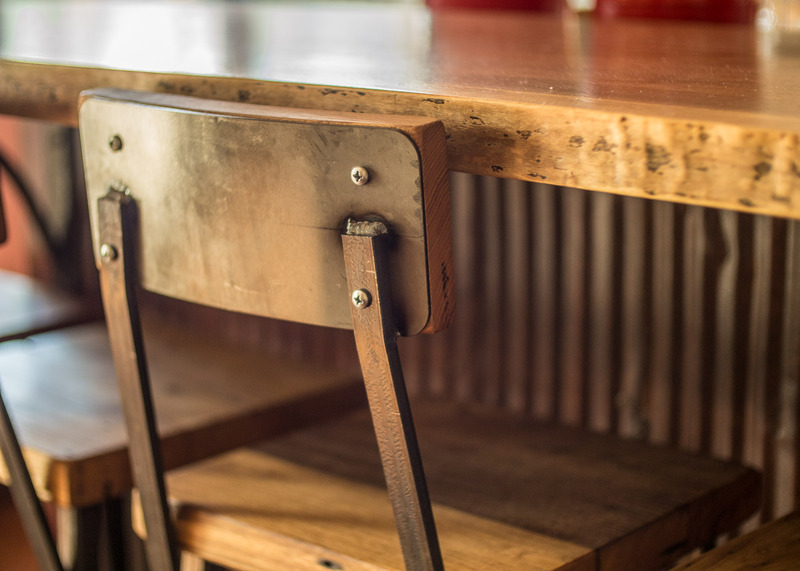 All furniture and cabinetry was custom crafted and includes a mixture old and modern materials.